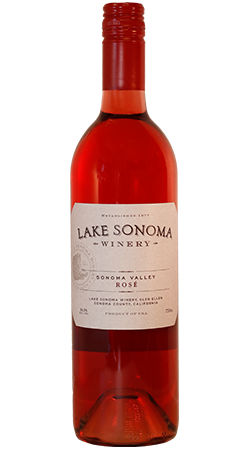 The first release of our Lake Sonoma Rose of Malbec! The wine is full flavored and refreshing with expressive fruitfulness. Plum, raspberry on flavors accented with candied ginger and pineapple on finish.